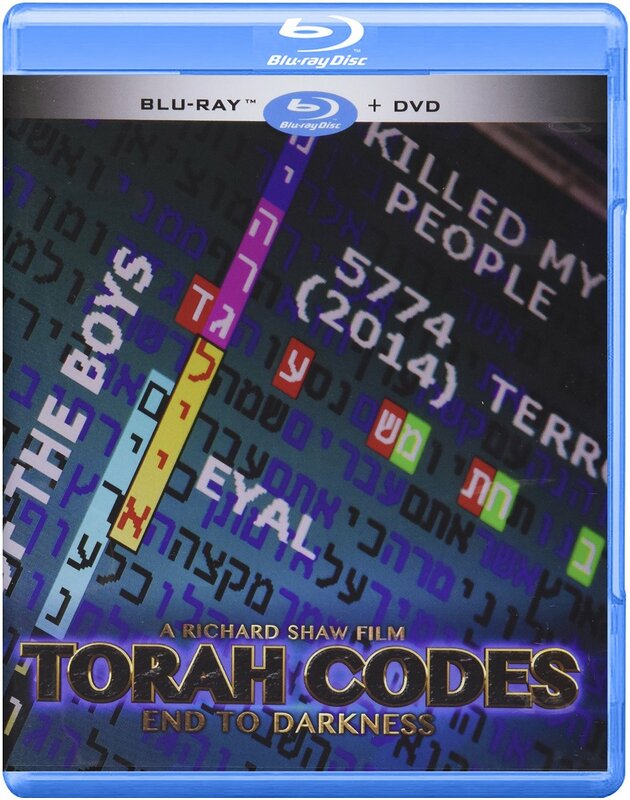 Save $5.00 when you buy the Torah Codes Package. 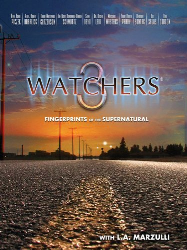 L. A. Marzulli, author of the Nephilim Trilogy, Politics, Prophecy & the Supernatural, Alien Interviews, The Cosmic Chess Match and On the Trail of the Nephilim has just released another installment in The Watchers Series. 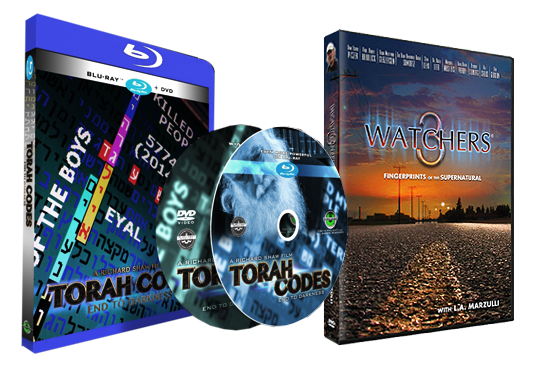 Watchers 3 is exciting, informative, and sometimes shocking in its content. All over the world mysterious and unexplained events continue to occur, with little or no explanation from the media or our government. NASA’s SOHO images seem to be revealing unknown objects near the sun. 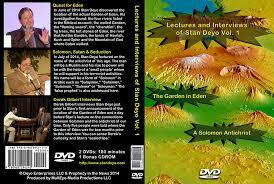 Could there be large unseen forces affecting our Solar System, like Planet X or perhaps multiple suns? Then there’s the Shroud of Turin, which may be the most probed, enigmatic artifact on this planet. L.A. interviews two experts on the DVD, Barrie Schwortz, whose photographs of the shroud are iconic, and particle physicist, Dame Isabel Piczek. With the unprecedented “Arab Spring,” how does the unrest in Egypt, Tunisia, Libya, Syria, Yemen and Jordan affect israel? 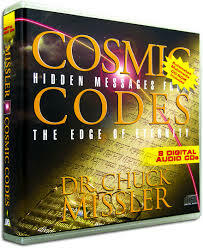 Is this uprising of millions of people being fanned by unseen supernatural forces? 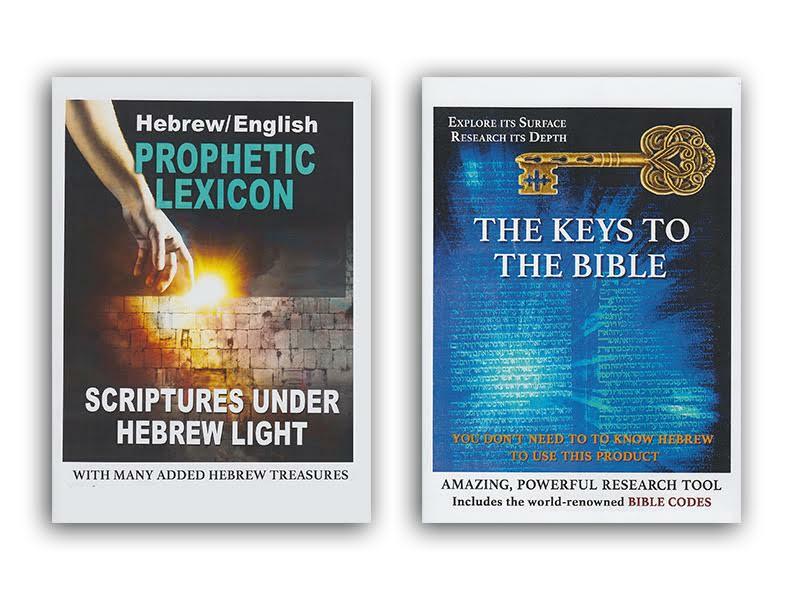 Later, the world’s experts weigh in on the Torah Codes, explaining how science and ancient Hebrew are making new, spectacular discoveries that prove the Bible is divinely designed. What new updates have been discovered by implant surgeon, Dr. Roger Leir? Are the alien implants he’s discovered “ramping up” for some unknown purpose? Dr. Leir has resorted to laser surgery to remove and excise these hardened implants and what he has discovered is truly astonishing. It seems that these are controlled by some form of lightning fast super computer, unknown to man. 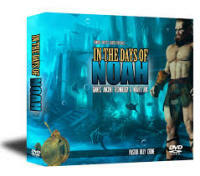 The Days of Noah Package – 16 Exciting DVDs by Billy Crone!